If you use two-factor authentication to protect your Facebook account, you’ve probably had to give Facebook your phone number. This type of authentication adds a level of security, difficult to overcome, to your Facebook account, as it requires you to enter a code sent by text message before logging on. This protection is so effective that it is rapidly conquering other types of platforms, especially at the financial level. So far nothing wrong: two-factor authentication is absolutely necessary in 2018. The problem is that Zuckerberg’s creature uses your phone number to control and manage the advertising you receive on your social network. Why remove your phone number from Facebook? 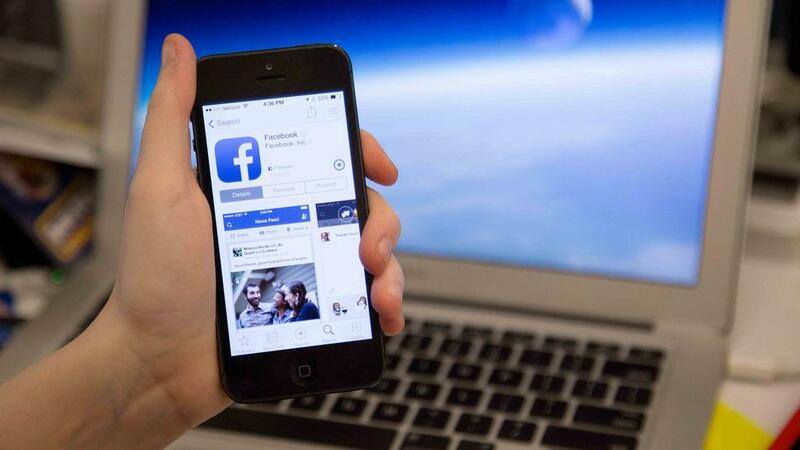 According to a report by Gizmodo, Facebook allows advertisers to use telephone numbers for advertising. The same site then confirmed this practice, saying that it uses telephone numbers provided “for security purposes” to direct users to advertisements suitable to their needs. Now it seems clear how, despite you will never be bombarded with advertising calls, you use your number that you did not imagine. If you are the kind of person who cares about your privacy, then you should find a solution to delete your phone number from Facebook. To eliminate two-factor authentication, there are two distinct methods: one via smartphone app and one directly via desktop environment. Let’s find out together! Open the Facebook app and select Settings and privacy from the main drop-down menu. Select Settings and then Personal Information, where you can find your name, email address and phone number. Click Remove in the phone number field. The platform will ask you to re-enter your Facebook password to confirm. After that, click Remove phone to confirm the change. To complete the operation you will receive an email in the email box indicated on Facebook. To remove your phone number from Facebook using your PC, on the blue bar at the top select the down arrow and go to Settings in the main drop-down menu. Choose Contact Information, where you will see your mobile phone number. Click Remove, and then click Remove phone when asked if you’re sure. Warning! Even if you’ve tried to remove your phone number from the Facebook app and it seems like you’ve been successful, I suggest you also check from the website if the number is still there. Sometimes operating on a smartphone or tablet the platform seems to be “deaf ears” and does not erase your number. If you have activated two-factor authentication on Facebook using your phone number you will have had problems following the previous instructions. This is because, for security reasons, we must first remove two-factor authentication. Only then can you delete your phone number from the social network. Go to the app or website Settings, select Security and access and then look at the Two-factor authentication to disable the option. At this point follow the procedure I explained to you in the Mobile and Desktop sections. If you cancel the telephone number, do you have to give up two-factor authentication? Absolutely not! A good solution is to rely on applications that generate authentication codes. There are really many on the market but the best is undoubtedly Google Authenticator. To reactivate two-factor authentication, run the procedure I described in this section again. When asked how to use two-factor authentication, select the “Authentication App” item.